D-Day 2017 -- "Sing A Little Louder?" Each year on June 6th we remember D-Day and the tremendous sacrifices made during World War 2 by the forces of good to drive back and destroy the evil that had spread across Europe leaving a path of death, despair and darkness. This unwavering, all-out assault by unified powers of good led to the defeat of this horrific holocaust that claimed the lives of millions of innocent human beings. We must never forget these real heroes and all they gave. On June 6th 2017 there will be a "Stand Up for Life Rally" at the PA Capitol to inspire and renew the Pro-Life movement and unify forces to restore a culture of Life across our state and nation: http://www.phillyalive.net/ Since abortion was legalized and unleashed on our country in 1973, more than 59 million innocent unborn children have been slaughtered in this American genocide of our most vulnerable citizens – almost 10X the Holocaust of World War 2. We terminate 3500+ unborn children each day, and the time has come to drive back this evil which is the greatest cause of death in the United States. Innocent babies are being given death sentences and aborted up until the day of birth in this one nation under God, and where is the outcry from our inclusive, tolerant culture and the American churches which daily should be leading the charge to end this massacre? The movie "Sing A Little Louder" is based on the true story of an elderly man who as a young boy was an eye witness to the horrors of the Jewish Holocaust. Not only did he see and hear the desperation of Jews as they were carted to a Nazi concentration camp, but he witnessed the stunning indifference of members of his church which would haunt him for the rest of his life. The movie title comes from the man's experience attending church one morning as a train loaded with Jews stopped on a nearby rail line. Congregants could hear the tortured screams from within the railroad cars, but the response was not to help but to "sing louder" to drown out the cries. We are living in a moment of history where we will one day be judged by future generations and by our Creator for what we did or didn't do to end this American Holocaust. Will we respond to the cries and rescue these helpless unborn children or will we "Sing A Little Louder" as the annihilation continues? We currently face many issues in our country, but restoring a culture of Life and ending this destruction of our most priceless national treasure, Human Life, is THE issue with the greatest urgency and call to action. 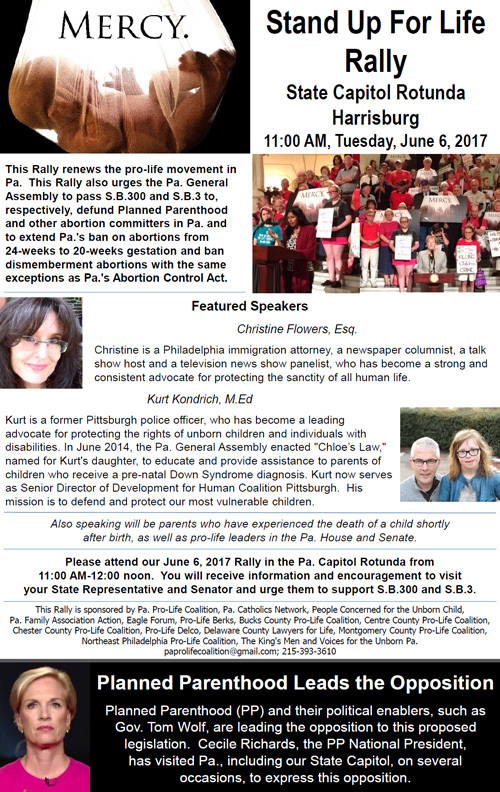 Please join us at the PA Capitol on D-Day June 6th 2017 when we gather to focus all efforts on Defeating and Defunding the culture of Death that has Dismembered and Destroyed the lives of millions of Defenseless children. Silence and inaction are not options, and what legacy will you leave for future generations? 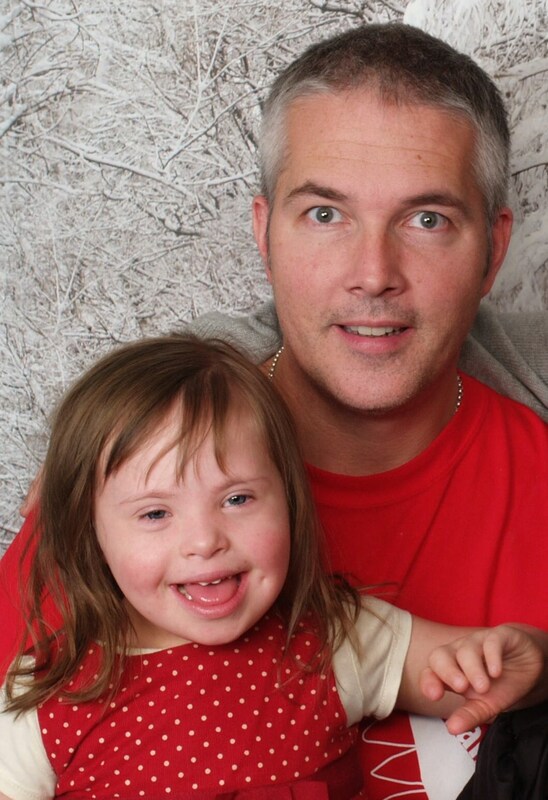 Proverbs 31:8 "Speak up for those who cannot speak for themselves"